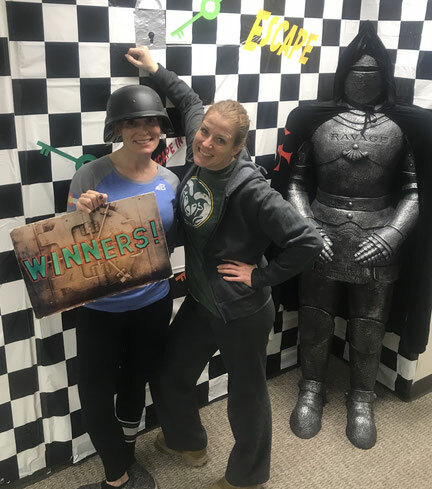 We Love Escape Rooms Too! 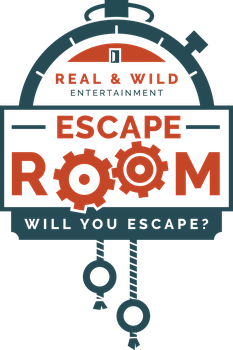 - Escape Room of Colorado - will you escape? We Love Escape Rooms Too! Last night my sister and I went to Colorado Escape in Denver. With the help of our teammates (4 quick-thinking, awesome pre-teens) we set the new record for their Prison Break 2017 room! Check them out here.